While being HIV-positive isn’t quite as rare or scary nowadays, it still comes as quite a shock, especially when it happens to a person in the public eye. Take a look at these 20 celebs that are rumored to have (or have had) AIDS, some of which unfortunately lost their lives to the illness. 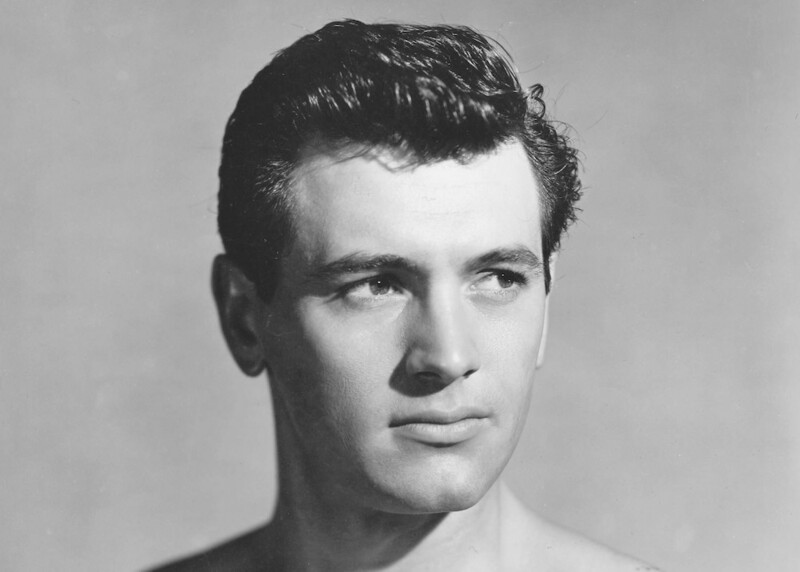 A very well-known actor and heartthrob in the 50s and 60s, Hudson was the first Hollywood star to die from AIDS in 1985.